Ivadale Lakes Estate Residential Subdivision - Pensar. The Infrastructure People. 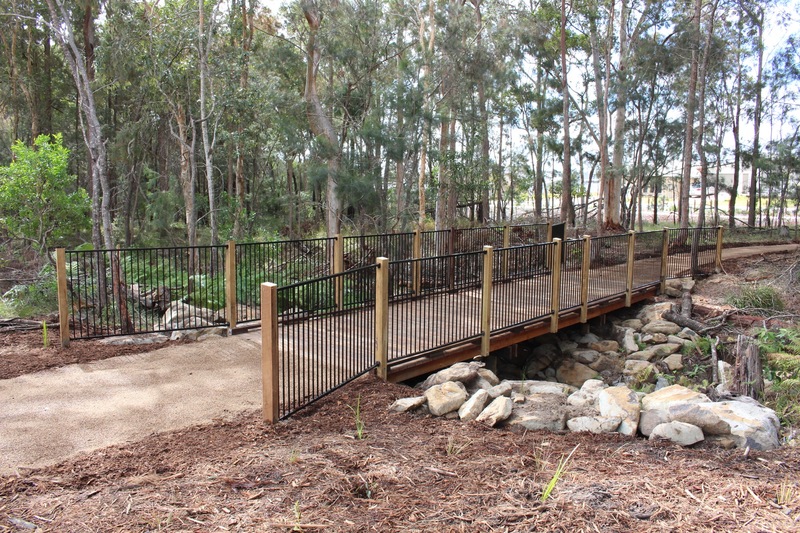 The Ivadale Lakes Project involved three separate packages of work delivered over a 12 month period at Little Mountain, near Caloundra, Queensland. This project saw Pensar’s combined group strength deliver coordinated civil, electrical, and communications solutions for our client Australand Property Group. 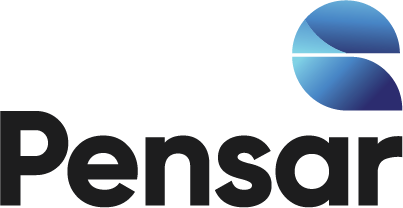 Despite continuous heavy rainfall (over 1,200mm for the final stage alone), Pensar’s construction plan enabled the mitigation of delays to the client and the ensured the project was delivered well within original estimated timeframes. Despite working with very poor soil conditions (mostly alluvial clay) beneath the road subgrade, Pensar completed rectification works that ensure the road will continue to perform well over time. Effective consultation with adjacent residents regarding upcoming works, the provision of regular updates on work progress, and the successful resolution of boundary and fencing issues.